A super sweet placemat for the dining table, which is also super practical. The blanket is made of 100% silicone and is therefore very easy to clean after use. 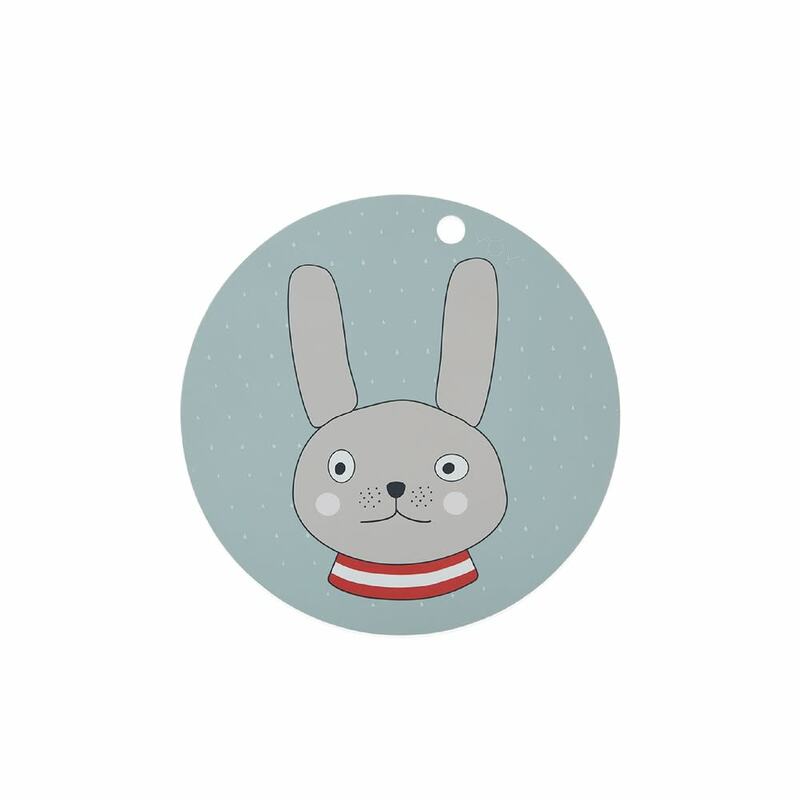 The nice surface is printed with a cute little rabbit that the child will love.